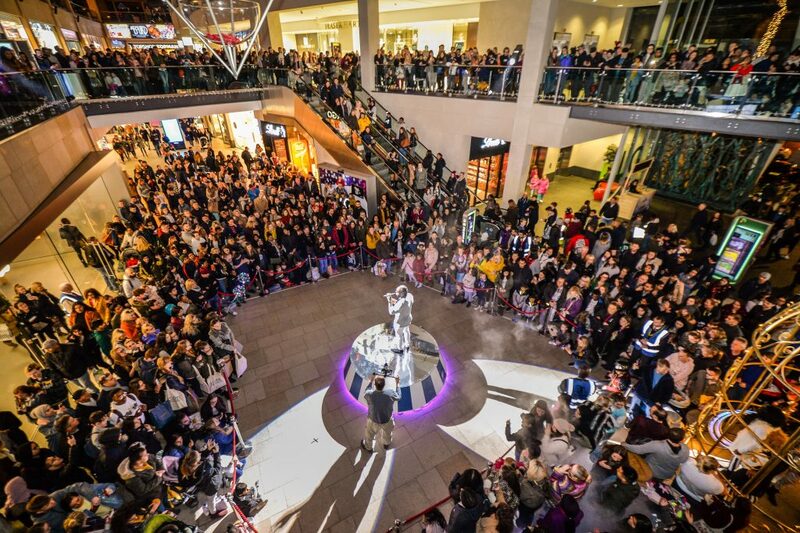 Trinity Leeds launched into Christmas this year with their Kissmas 2018 event. We covered the whole day with three cameras, and created several videos for social media and internal use. 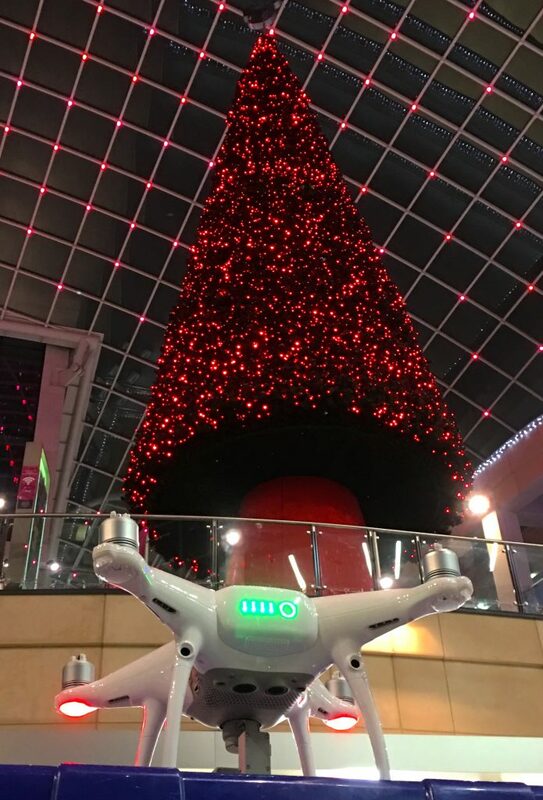 The following evening I revisited Trinity after hours to film the tree illuminations using my drone.